Wayanad has a large number of options to be explored by tourists. The totally green area is nestling a vast number of attractions in its lap. From refreshing lakes to the amazing tea estates, the places have all the things to entertain its visitors. Absolutely perfect for weekend getaway, Chempra Peak is very famous for its stunning vistas and green meadows. Highest Peak in Wayanad, Chembra crest borders Nilgiri Slopes in Tamil Nadu and Vallarimala Kozhikode. About 2100 m above sea level, Chembra Peak offers some difficult trekking trails to the adventure enthusiasts. 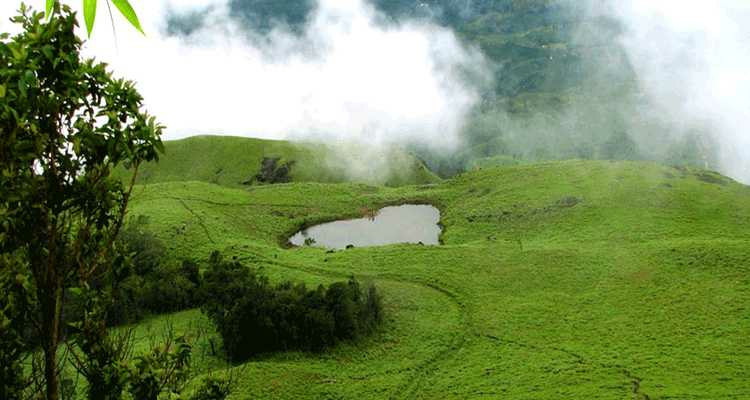 The tallest peak in Wayanad, Chembra peak offers some a heart-shaped lake, which is very famous among tourists. One can soak in the greenery of this place as it offers lush green vistas. 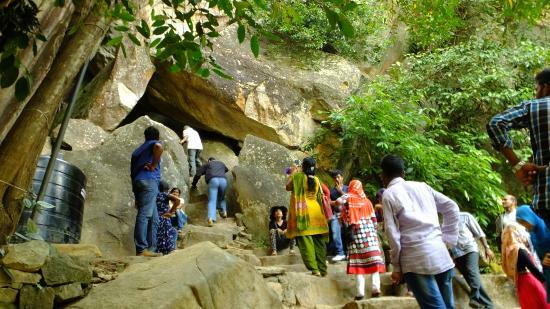 If one is looking for another interesting attraction in Wayanad, Edakkal Caves are the right choice and well-known for its fine cave art, which is believed to be carved in 6000 B C. In order to catch this amazing spot, one needs to trek through Ambukutty Mala. It will take around 45 minutes to reach these amazing caves. One will get dazzled with the first look of these caves. There are two chambers in the cave; the lower one is 18 ft long and 12 feet wide while the upper one is 96 feet long and 22 ft wide. 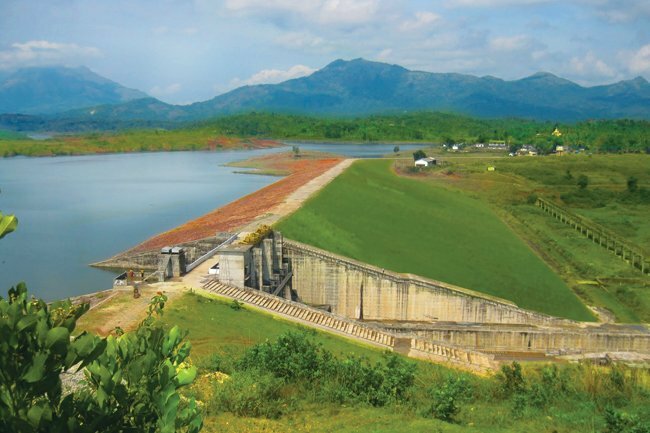 One of the main tourist places to visit, Banasura Sagar Dam is surrounded by beautiful greenery all around and that offers trekking trails and some other adventures. Hundreds of tourists capture photographs of the beauty all around every day. 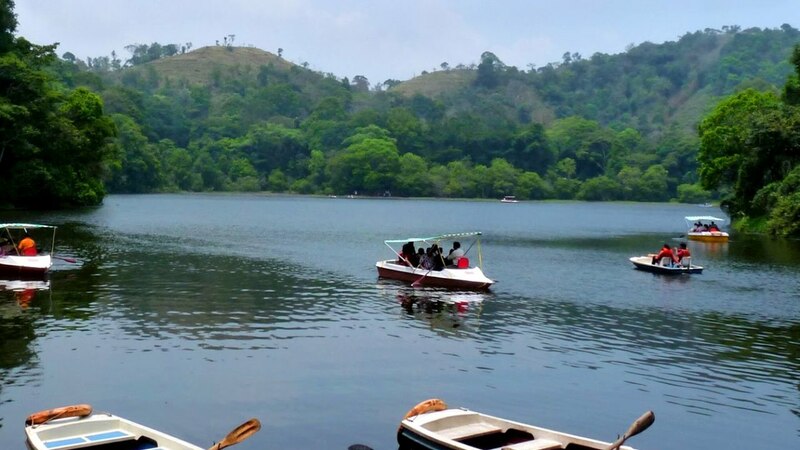 Situated at an elevation of 770 m above sea level, Pookode Lake in Wayanad is a must visit spot by every single traveler who comes to visit Wayanad. Situated very close to Kalpetta, this lake is one of the smallest and highest freshwater lakes in Kerala. Spreading in the area of 8.5 hectares and 6.5 m in depth, the lake displays the Geographical map of India. 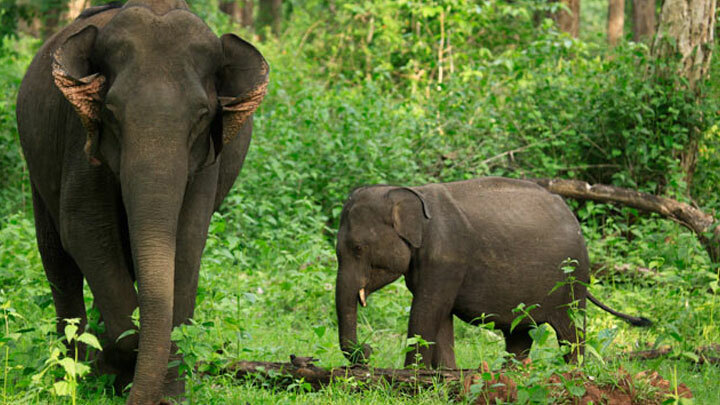 Never miss-out the very famous Tholpetty Wildlife Sanctuary to visit when visiting Wayanad. Mark it as always visit while visiting Wayanad, this Wildlife Sanctuary is home to the Elephants, Tigers, Leopards, Bears, deer, monkeys, and many bird species. Located on Western Ghats of Wayanad, this place houses the variety of wildlife that is sure to be explored by everyone. 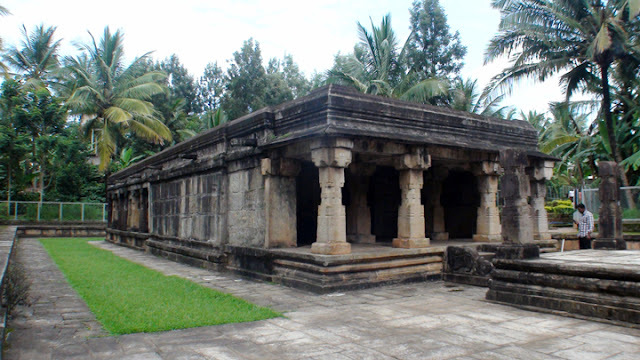 Amazingly Unique and must be visited, Jain Temple at Sulthan Bathery is a very popular tourist attraction in Wayanad. The design of this temple absolutely different from other popular Jain Temples in Kerala and hence it is most visited by tourists. One of the very famous Wayanad Tourist Places, the Bamboo Factory in Travis is a perfect initiative to bring back a life to the ancient art of making crafts using Bamboo. Uravu has the clear meaning of ‘Bamboo Village’ and the locals are earning their lives with this profession only. 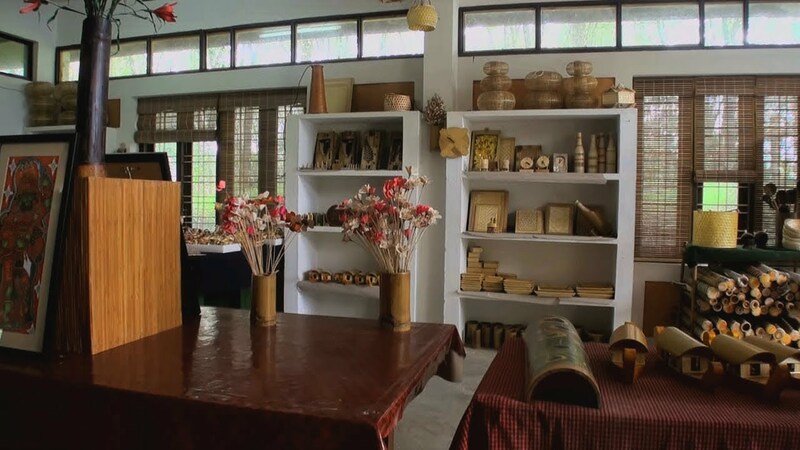 The craftsmen use bamboo to make souvenirs and their houses with a unique art form. The place is a popular spot for tourists as well as earning a spot for villagers at the same time. One of the most beautiful honeymoon destinations in Kerala, Wayanad has multiple choices to display on its canvas. To unfold the beauty of Wayanad, book cheap Kerala holiday packages at Unlock Holidays at affordable prices.